Product prices and availability are accurate as of 2019-04-20 07:29:25 UTC and are subject to change. Any price and availability information displayed on http://www.amazon.com/ at the time of purchase will apply to the purchase of this product. 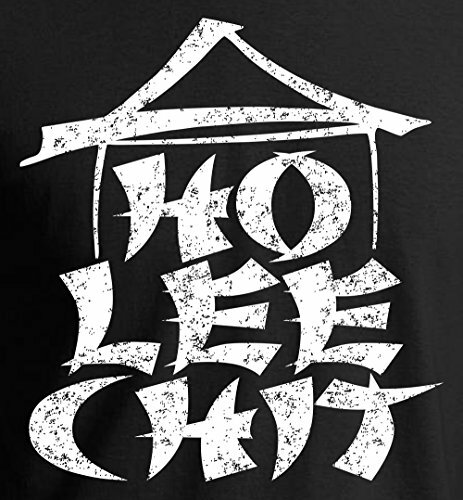 Make 'em laugh with these funny vintage print Ho Lee Chit T-Shirts. Machine wash, colorful, comfortable cotton. 5.3-ounce, 100% cotton. Irish green is 90/10. Seamless double-needle 7/8" collar. Double-needle sleeves and hem. Taped neck and shoulders. 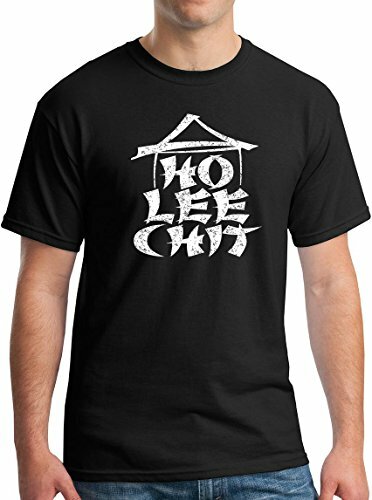 Printed with industry leading techniques and premium inks to ensure highest quality and durability. Colors won't fade, crack, or peel. Machine wash cold, tumble dry low, non-chlorine bleach only. Designed in New York City. Printed in the United States.